The professionals at ERX Emergency Restoration Experts understand the devastation and havoc fires can cause for business owners, and are one of the most valuable resources a business owner can rely on in a time of emergency. We will get to work immediately to recover as many items and documents as possible. Our goal is to get your business back to normal as soon as possible. 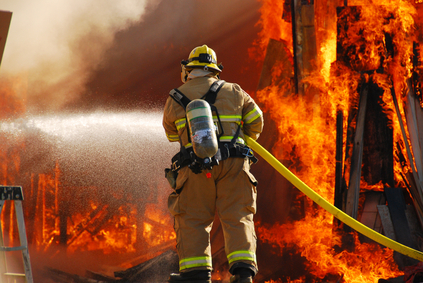 Fires cause structural damage an d can destroy your business’ fixtures, inventory and property. It is vital for business owners to begin the fire restoration process as soon as possible to prevent further loss of revenue and income from being shut down. Businesses that turn around quickly after a disaster are less likely to lose potential business than those who are faced with shutting down for several months. ERX Emergency Restoration Experts will work with you to remove smoke damage from furniture, ceilings, walls, carpets and more. If a large fire caused the damage and water was used to extinguish the flames or a sprinkler system was used, your business will also be faced with water damage and the potential for mold growth. Quickly calling ERX Emergency Restoration Experts can mean the difference between a restoration and a demolition or a major restoration. For Emergency Fire Clean-Up Call ERX Emergency Restoration Experts.